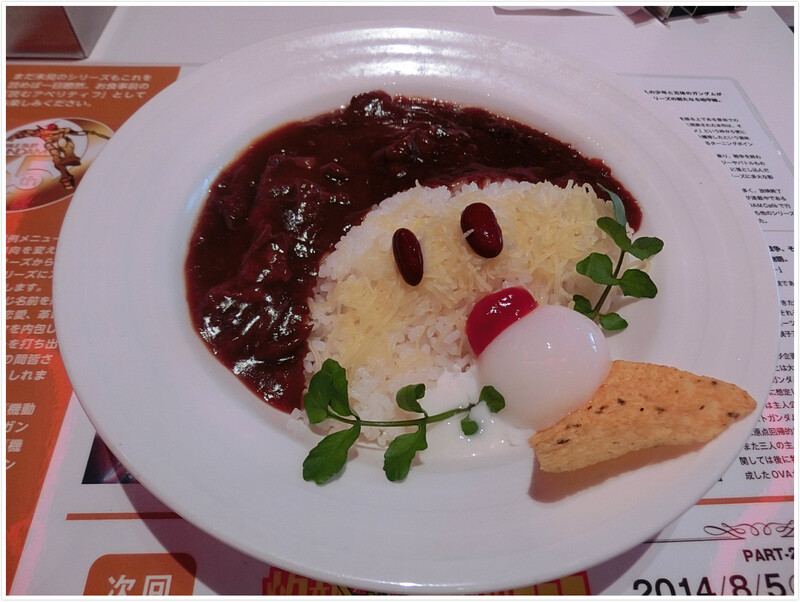 Recently I have noticed that what was exciting / new / weird / funny for me when I first came to Japan, has now become really quite normal and, come to think of it, I don’t even pay attention to most of those things anymore. For example, I was kind of surprised to see that all Japanese cars are kind of square and small and like 80% of vehicles are white…except for taxis. There’s one special type of car used for taxis in Japan (it’s a Toyota Crown Comfort if you’re interested). And you know what else? All of the cars are so clean and shiny, people here really care about their cars. That was one of the things that struck me as so different than Europe. Another one is shouting store assistants. Seriously, at first it made me really stressed out, I didn’t really want to go shopping in Shinjuku or Shibuya, where store assistants shout so loud I didn’t know how it could be considered a good way to bring in more customers? 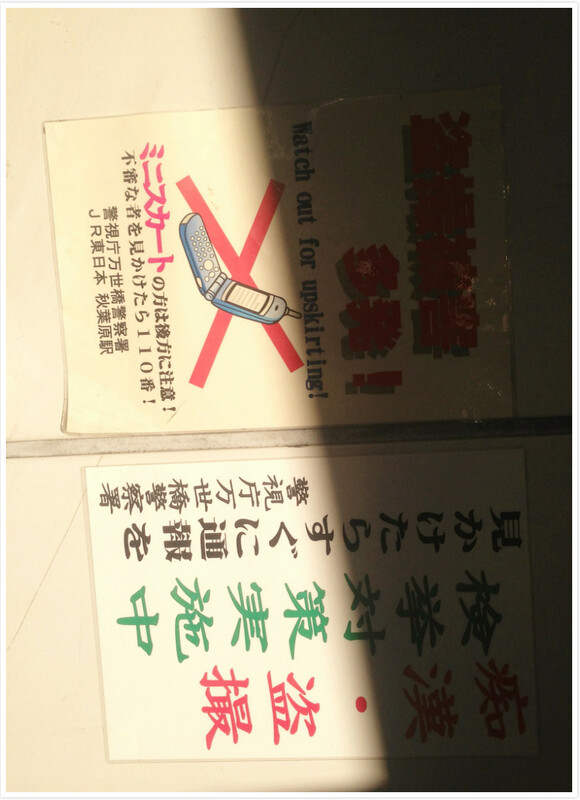 But apparently, Japanese people have a high noise tolerance – if you ever passed a pachinko parlor, you’ll know. 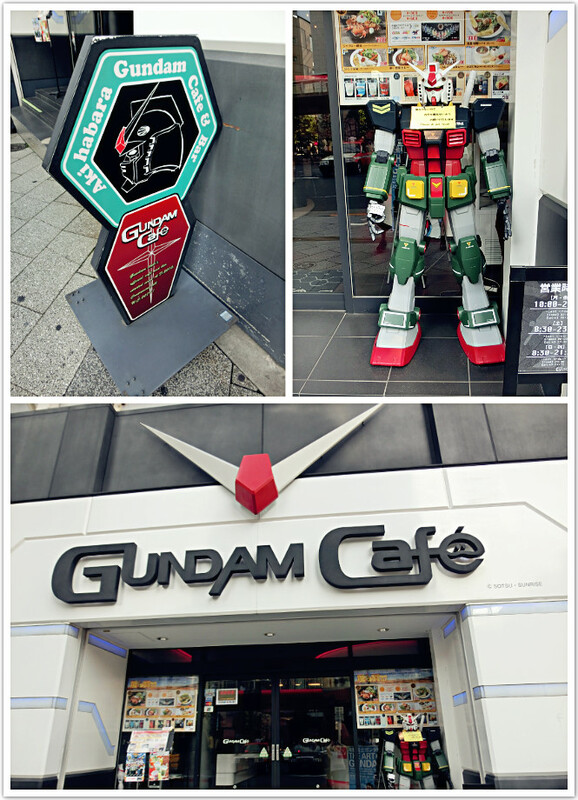 Right now, thinking about what was new to me when I first came to Japan gave me this feeling of pure nostalgia… so I thought I’d take some snapshots and just show you around Tokyo. 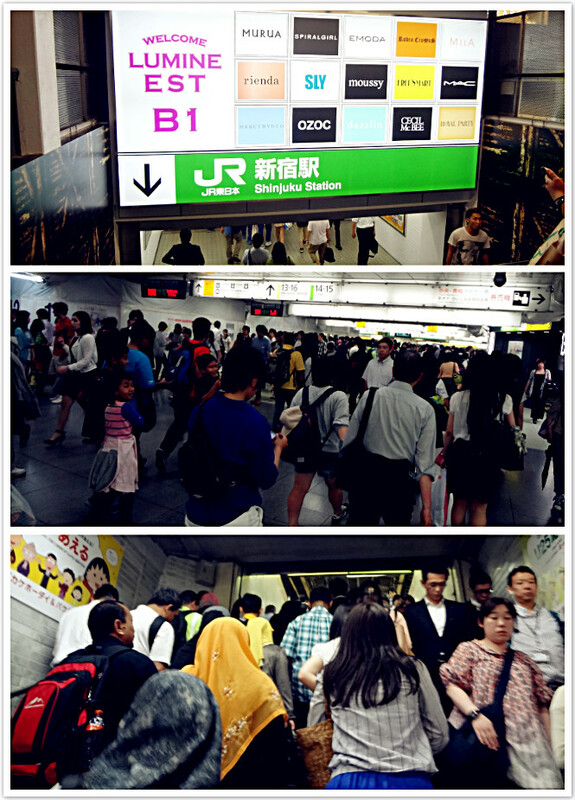 Shinjuku Station is the busiest station in the world. According to Guinness World Records “An average of 3.64 million passengers per day pass through the station, which has over 200 exits (←I didn’t know that) and serves the city’s western suburbs via a range of intercity, commuter rail and metro services” (see here). I can’t even begin to count how many times I got lost there. 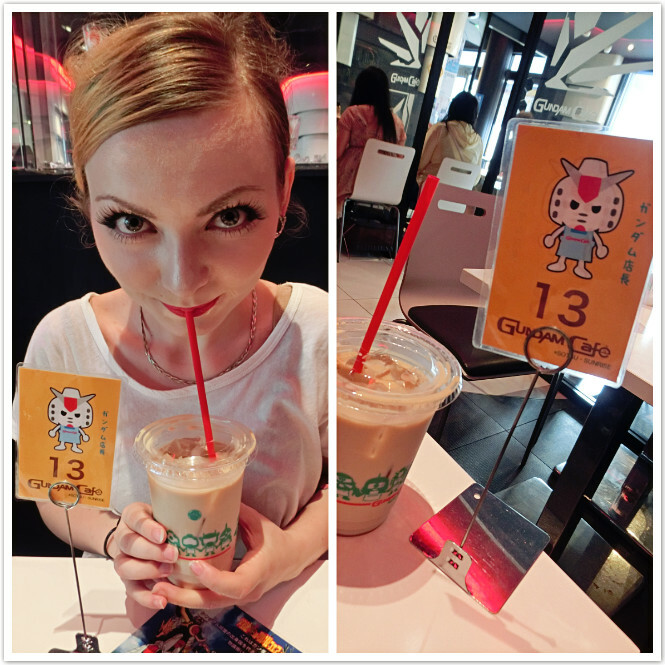 It gets a bit easier with time, but I think that even Japanese people have problems. You can always ask a station officer about the way but… chances they speak English? Near zero. So I hope you speak Japanese! 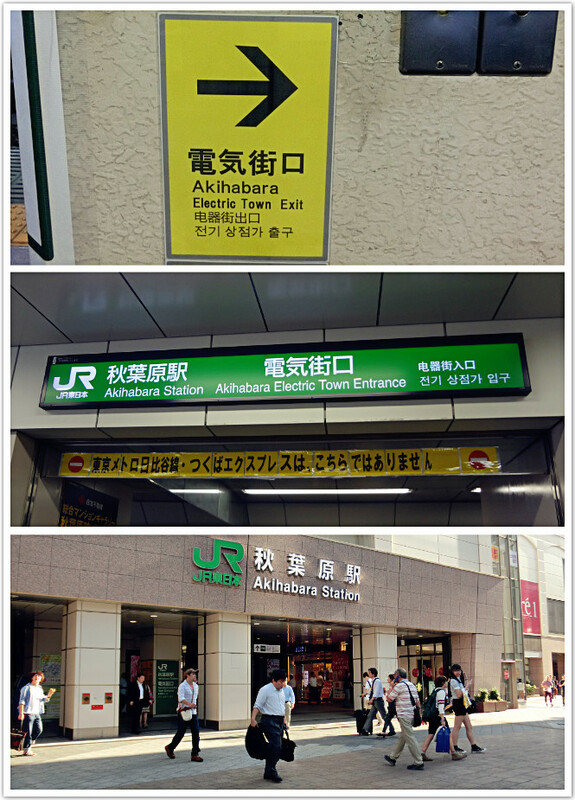 Also, I’m sure you’ll notice it the second you step into the station, Japanese people walk real slow. You’d think that people here are super busy so they’d try their best to commute quickly, right? They do speed up to jump in trains at the last minute, literally as the doors are closing, but basically it’s not easy to be a fast walker here. I wouldn’t consider myself a really fast walker but I still walk faster than most other people on the street. You can often see some people performing there. One Canadian guitar player I used to share a guest house with told me once that it’s actually illegal to perform there and that he knows station officers’ schedule so he can avoid the times when they’re there. 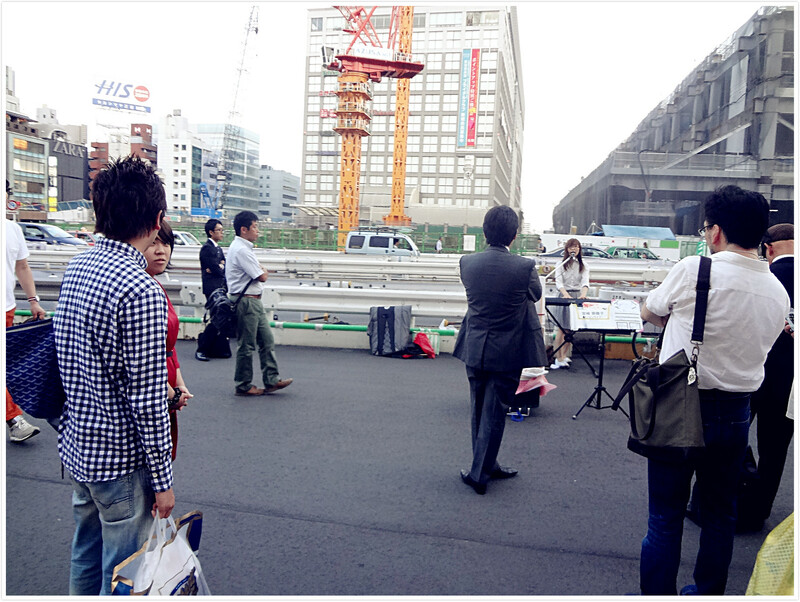 Apparently the lady in this picture knew their schedule too, and she even managed to gather a small crowd of salarymen to admire her crooning. 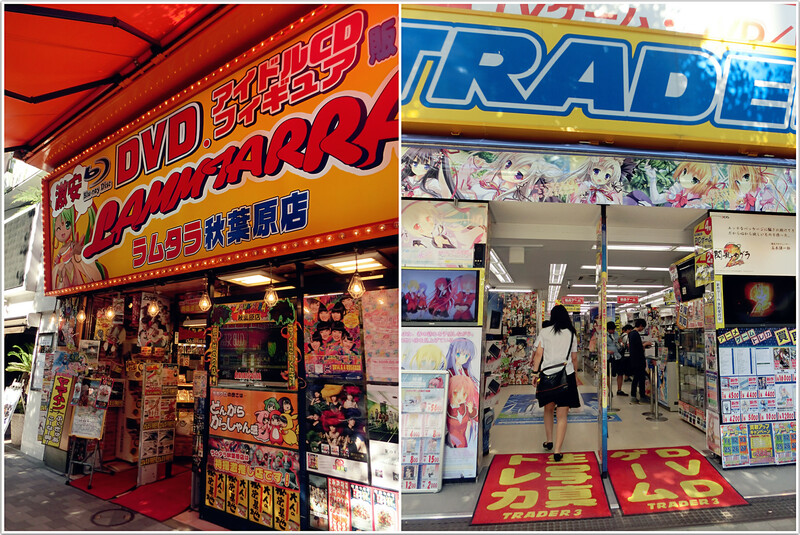 Most of the stations in Tokyo have pachinko parlors, karaoke booths and video game arcades in their neighbourhood and Shinjuku isn’t any different. Thinking about it now, I actually remember I ate my first bite of okonomiyaki somewhere around this area. The first thing you currently see when you get out of the station, using this exit, will be a giant Kimura Takuya’s face staring down at you. 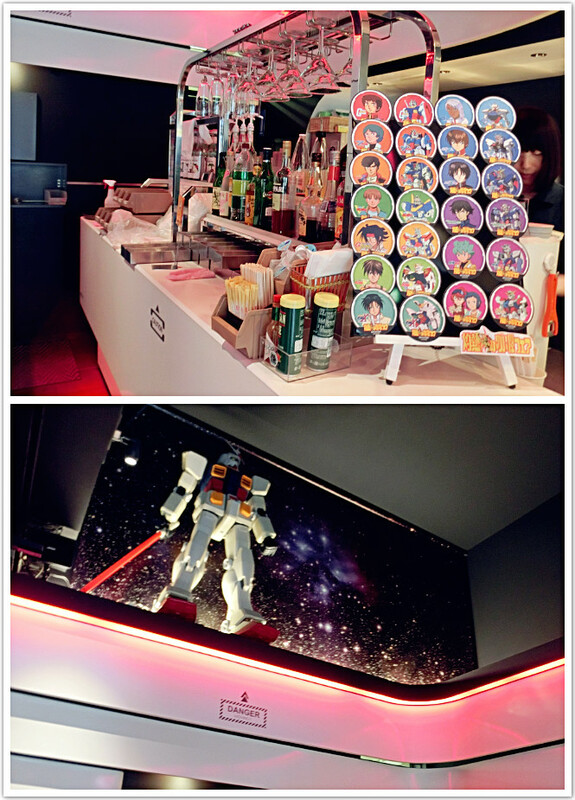 I didn’t capture it this time, but if you google “Alta Shinjuku”, you’ll know what I’m talking about. 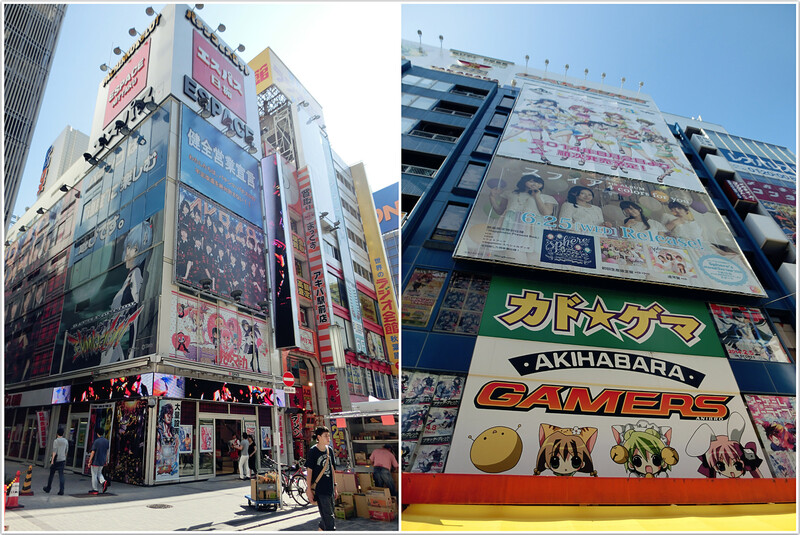 Other things you’ll see here are game arcades again, some DVD and purikura booths, dirt cheap izakayas…and lots of lingerie and shoe shops. Why? 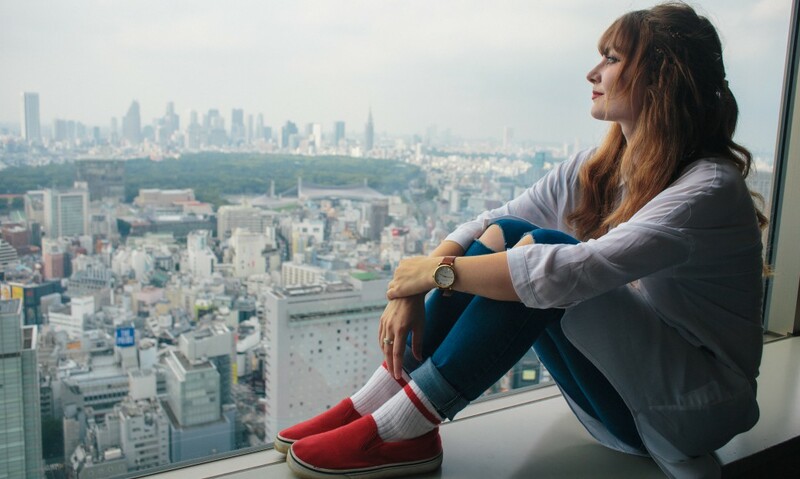 …and what do shoes and Kabukicho have in common? Well, I’d say you can find a rather wide selection of super high heels here, that’s the connection. 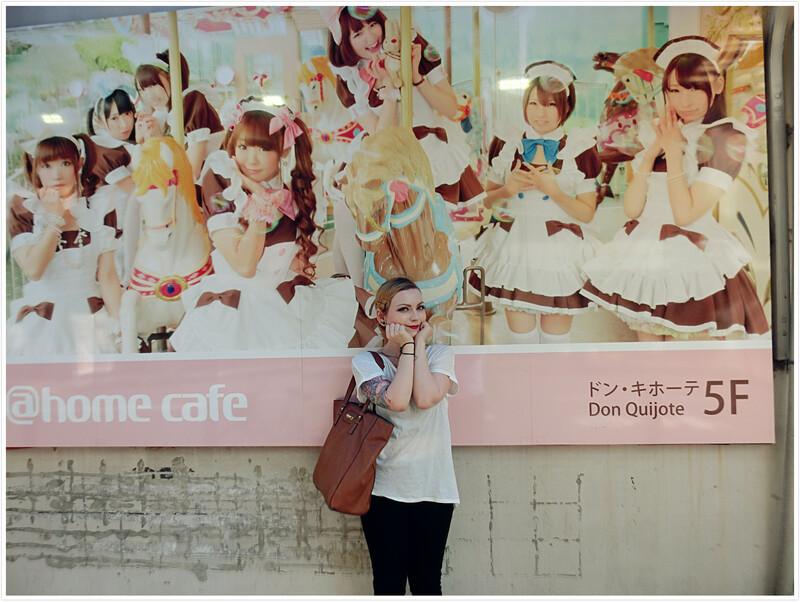 You’ll see some more of Kabukicho a few photographs later, so hang tight. Here it is! 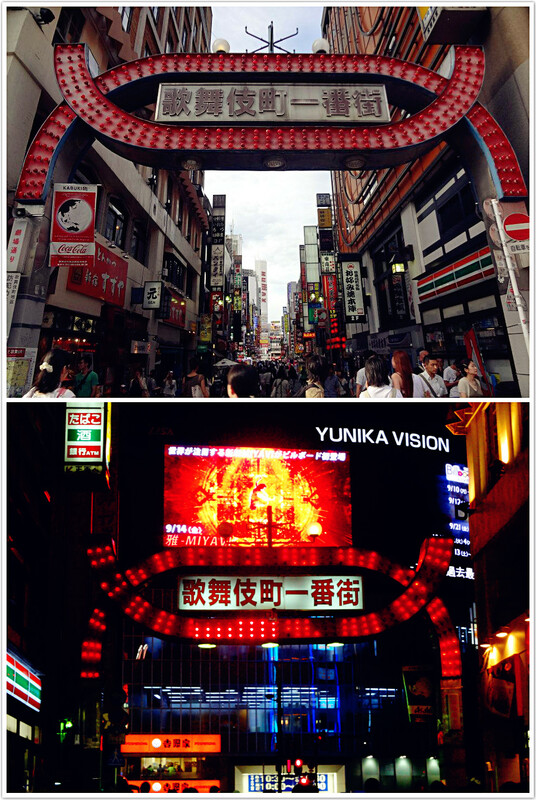 Kabukicho – the red light district of Tokyo. Some Japanese people told me that a few years back, Kabukicho was considered a no-go, a yakuza town where they’d rip you off, steal everything and most likely kick your teeth down your throat as an added bonus. 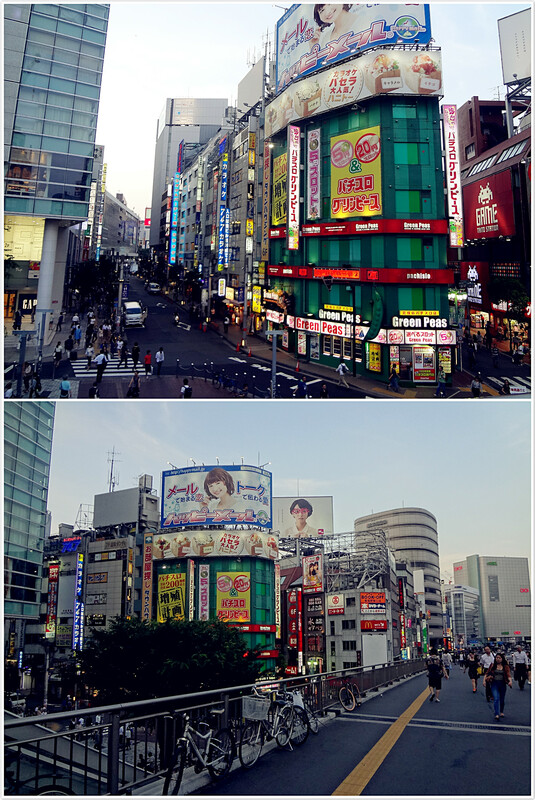 I have only passed through Kabukicho, I have no intention of hanging out in that area to be honest. Knowing what’s going on behind the doors of numerous dingy clubs there, makes me avoid it like the plague. 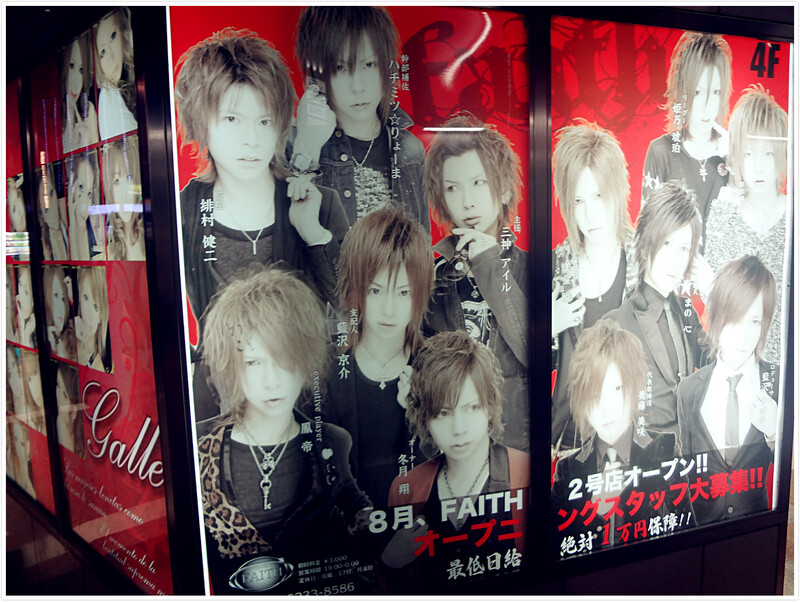 And host clubs… There are lots of these boys on the streets of Kabukicho, desperately looking for clients. 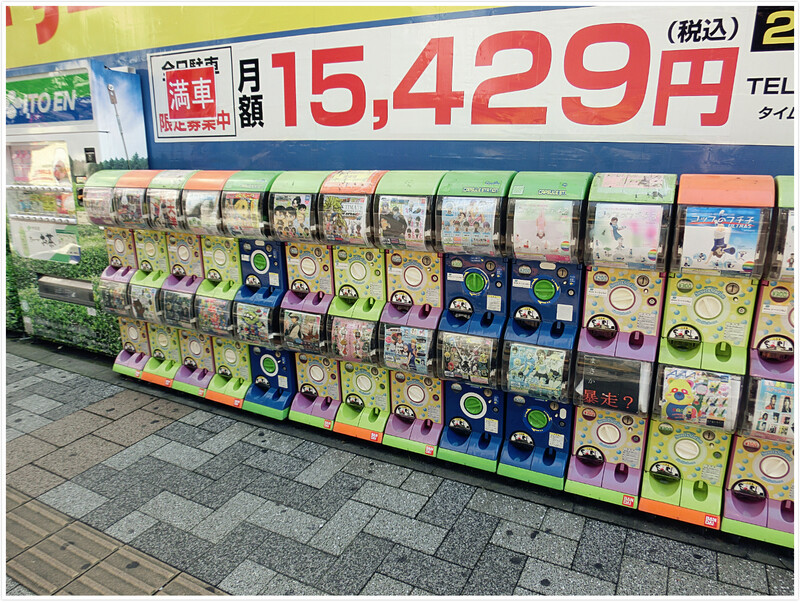 Some of them are rather far away from what one would have called worth spending over 10,000 yen on. 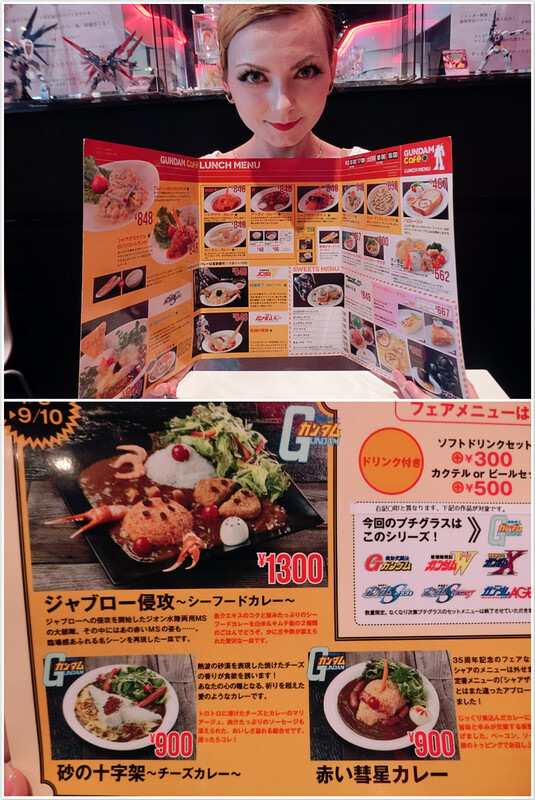 And if you’re just looking for some cheap izakayas and cheap food, it’s an okay place to go. I can’t really recommend it since I have never really spent much time there, but I guess it is much safer than it was, say, 15 years ago (according to my Japanese friends). 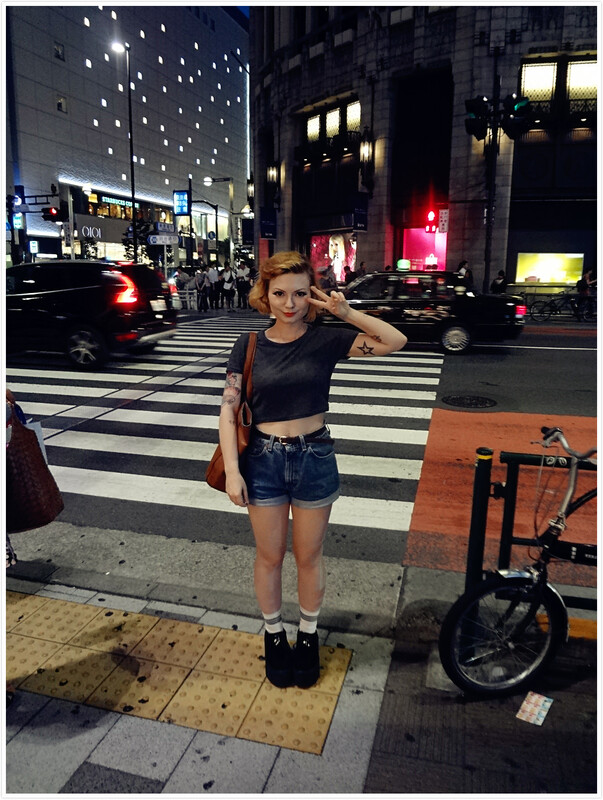 So yeah, why not check out Kabukicho? 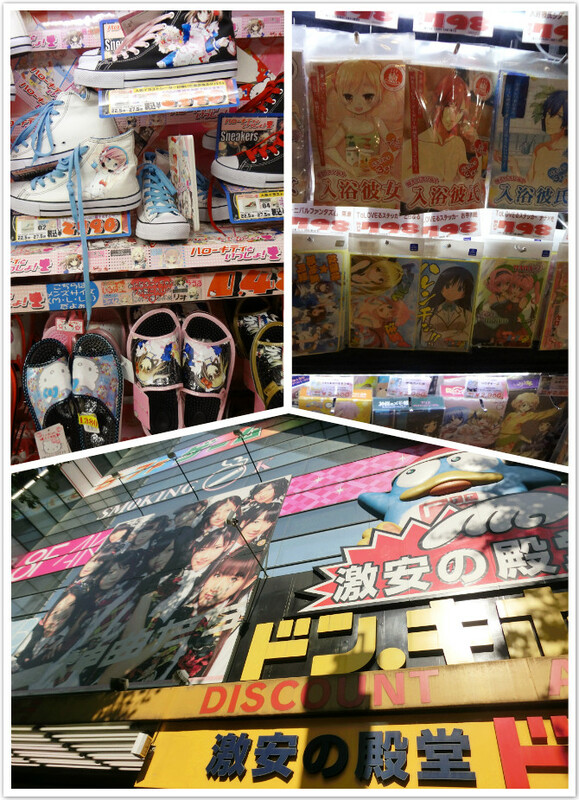 When someone asks me about Shinjuku, a few brief pictures always come to mind. Skyscrapers, fashionable people, Kabukicho and cute narrow streets with those ubiquitous taxis, karaoke booths, pachinko parlors … everything you’ve ever heard about Tokyo, you can easily find it gathered in this one district.